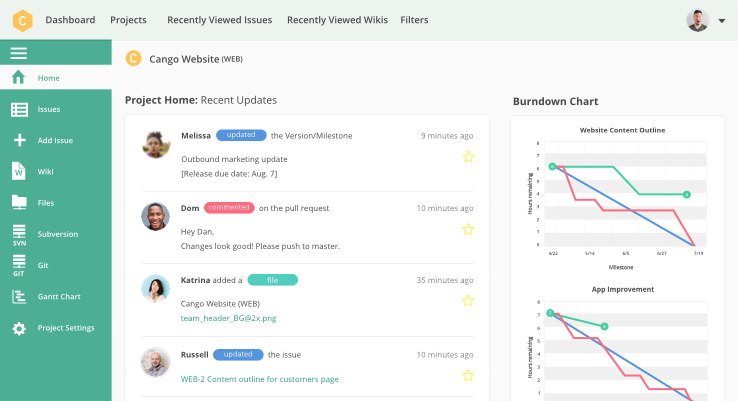 Release high-quality software and web projects, faster. Backlog's simple yet powerful interface can be quickly adopted by anyone, even if they aren't a developer. Work with clients, designers, and other teams on one connected platform to complete projects in record time. 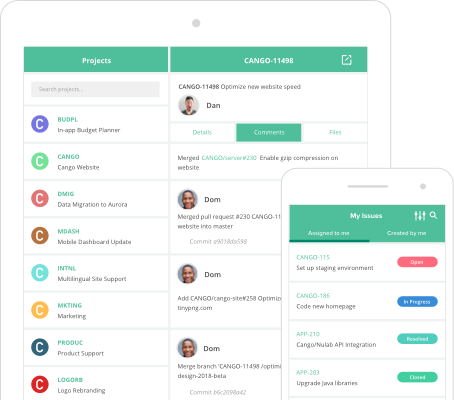 Share and collaborate on code to ship great software, bug free. 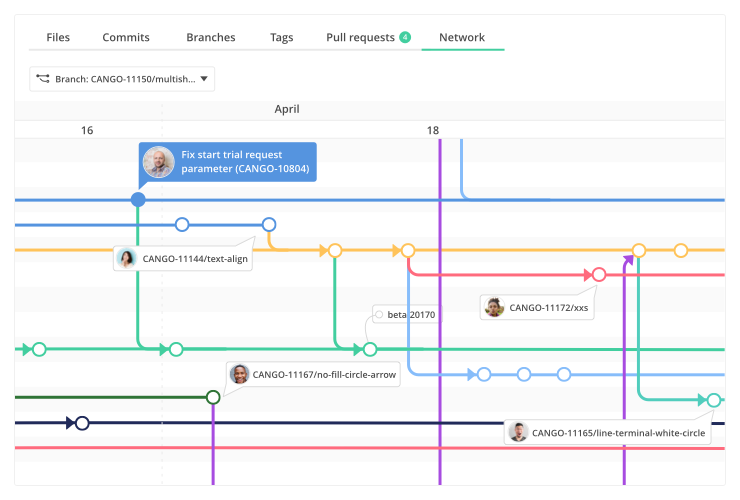 Backlog provides Git and Subversion repositories so you and your team can review each other's code before releasing. 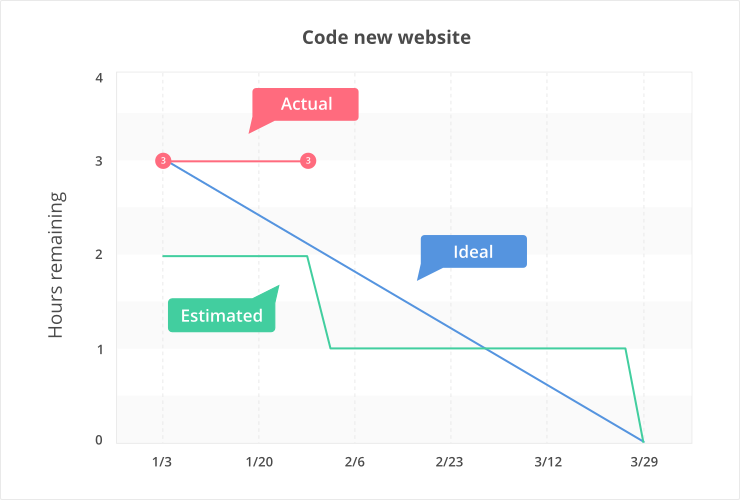 See the progress of your project in a glance. 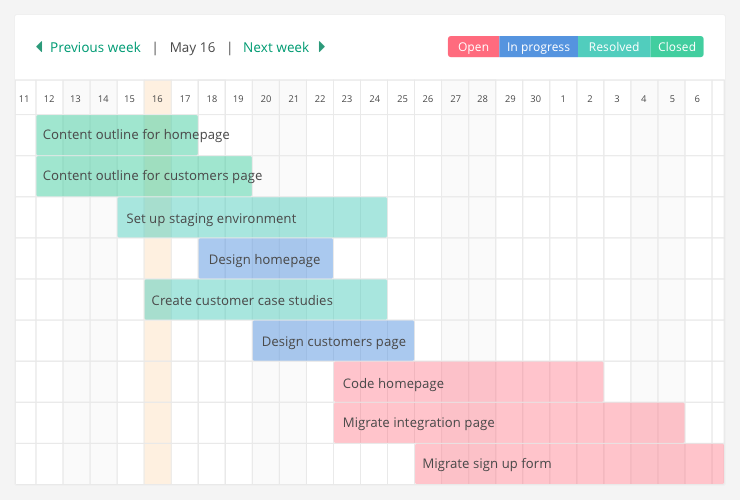 Backlog's visual approach to project management offers greater visibility, higher productivity, and easier tracking. Previously, I used spreadsheets and emails to handle our project management. The process was time consuming and difficult to manage. Backlog made it easy to follow the progress of projects and assess risks. Create, comment, and update tasks on the go. Backlog's native apps automatically sync with your online workspace.